Are you just starting catching and looking for a cheap mitt to buy? 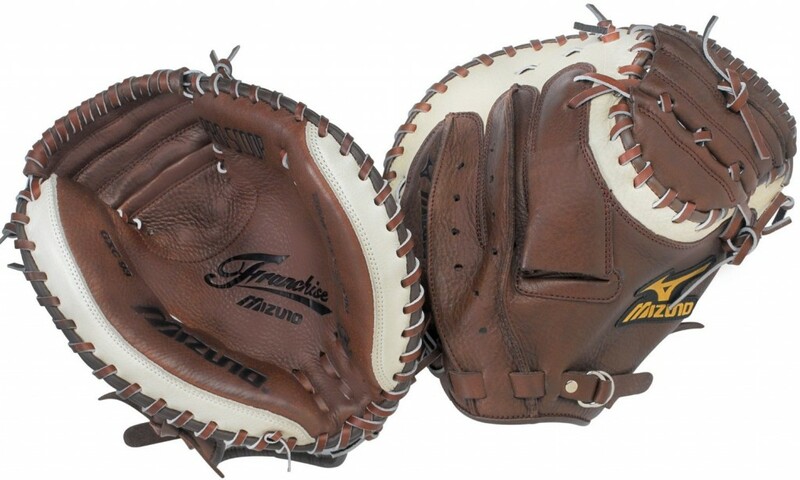 Look no further than the Mizuno Franchise GXC93 catchers mitt. This budget friendly catchers mitt has a size of 33.5”, ParaShock palm pad to help absorb the shock of repeated use, comes pre-oiled, and contains Java leather. This mitt is comfortably padded, but not over padded, and also contains a wrist strap that players can tighten if needed. It contains a closed back and reinforced closed web (which is pretty much standard now for a catchers mitt). Mizuno increased the pocket size of this model from previous models to help expand the catching area. Overall, the increase in area is 32% over older models which will help players catch the ball in the deep pocket this glove has. 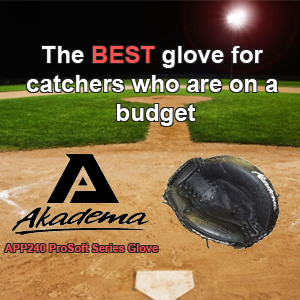 As I said earlier, this glove is great for the price, but it is not one for advanced catchers. This is a great glove purely for someone who is new to catching, or someone transitioning between leagues such as pony league (pre high school) and high school. Once a catcher gets more serious, that player should look into a more serious type of catchers mitt. Check [here] to see our top three catchers mitt if you are a more serious catcher.